Jade Landis recently graduated from Lancaster Bible College with a degree in Social Work. Jade has been attending Grace Church for nine years and is an 11th grade girls POD leader on youth staff as well as a vocalist on the worship arts ministry team. Her passions for serving and investing in young people extend across the globe and she is leading a team of students on a trip to the Philippines this summer. 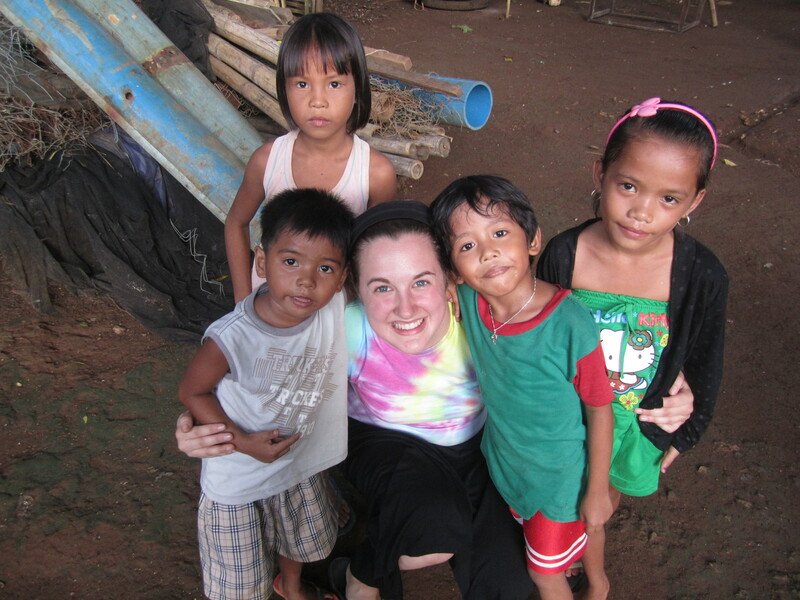 I have the opportunity to lead the Operation Barnabas International 2014 team to the Philippines from June 26-July 18. The group consists of 7 students and me. We will have a 2 day orientation out in Orange County, California and then fly to the Philippines on June 29th. From there we will serve almost 3 weeks on the islands of Boracay and Panay. Our team will be working with Dan and Tori Beaver who have served over there for many years with First Love International. This ministry is the same one that I worked with in 2010 with OBI as a student and again last year with Lancaster Bible College. While there we will do manual labor to continue building the ministry center on the island of Boracay. In addition we will love on the children of the island at feeding sites. Feeding sites provide the opportunity for our students to share a Bible story, play games, feed a meal, complete simple wound care, and just love on these children who are sometimes neglected. We will also spend a few days traveling over the nearby island of Panay to work with the Ati Tribe. The Ati Tribe has bee neglected and forced to live up on the mountain in huts and without much civilization. Dan and Tori have worked with their staff to build a school up there for the Ati children so we will have the opportunity to do some tutoring up there as well as help with some Typhoon relief from November. In addition we will use some of the normal OB programming (puppets, dramas, pantomimes, choir songs, etc.) to share the Gospel in the local schools. 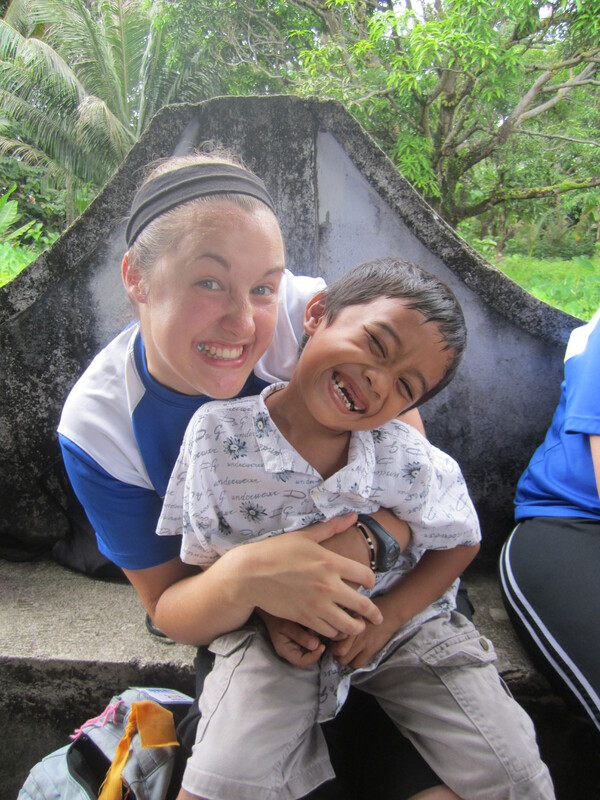 My role as the leader of OBI will be to be in communication with the missionaries as well as lead my team spiritually. Though I have been to the Philippines twice before and led Operation Barnabas last summer, this leadership position will be one that will stretch me. It will be a leadership role that will challenge me and push me to step up and lead in a new manner. I covet your prayers in many ways but especially as I prepare to lead this team. Join us this Sunday at our 9:00am and 10:45am services for Jade’s church send off! We will post updates of her trip beginning the last week of June.